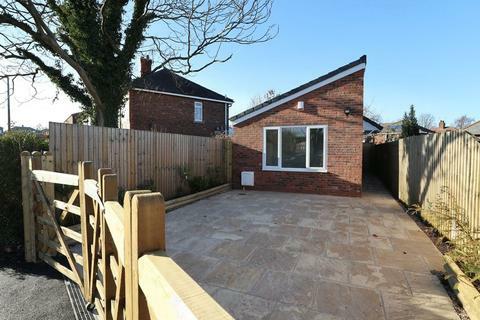 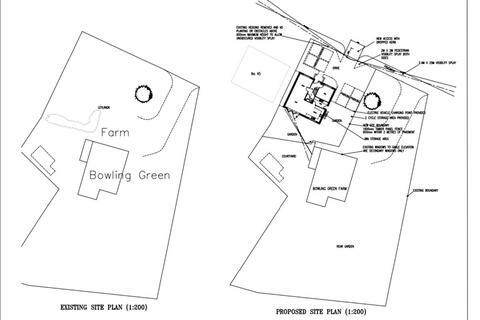 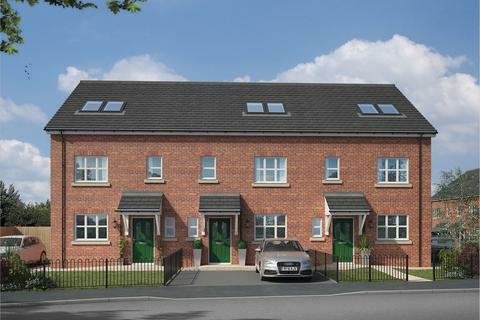 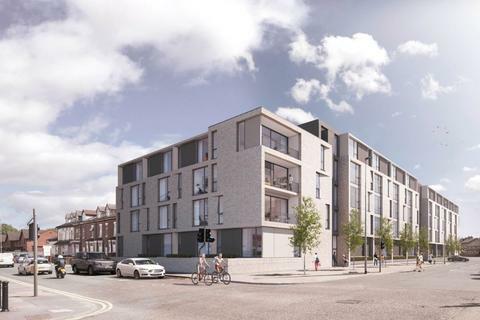 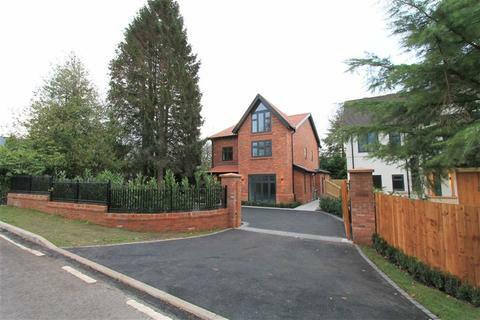 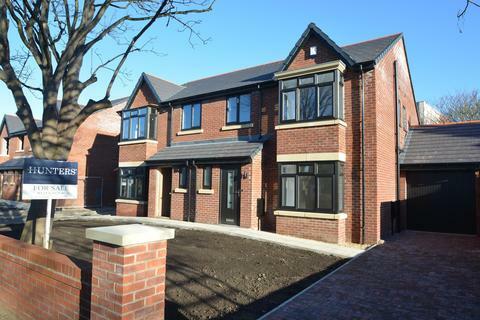 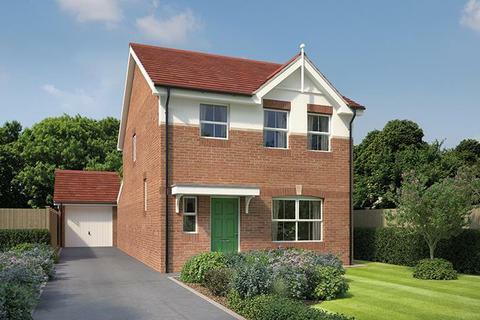 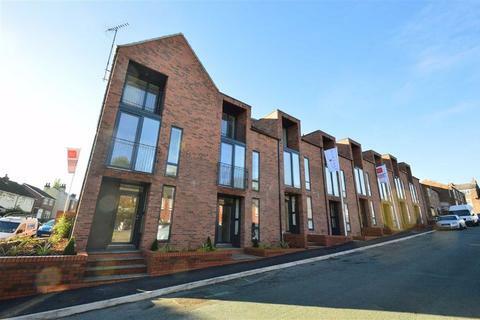 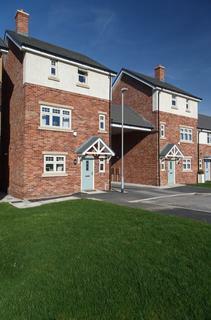 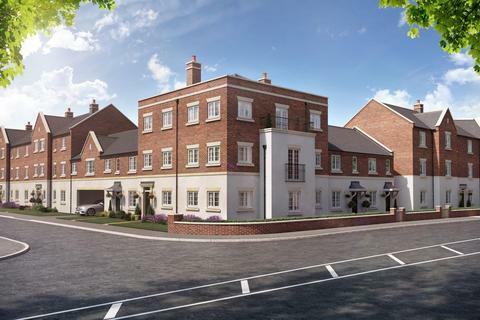 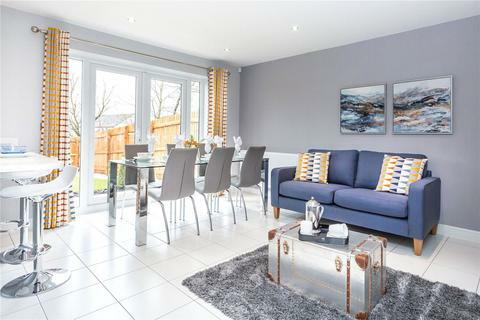 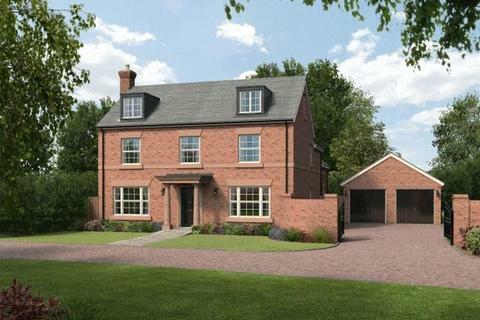 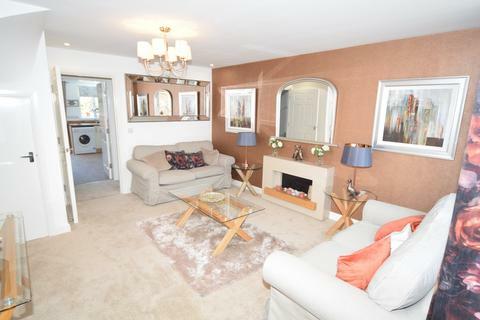 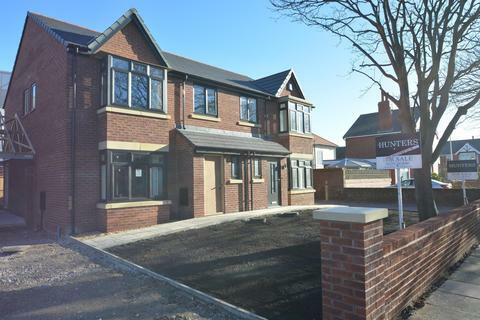 A contemporary new build 2 bedroom mews home within a short walk of Chester City Centre. 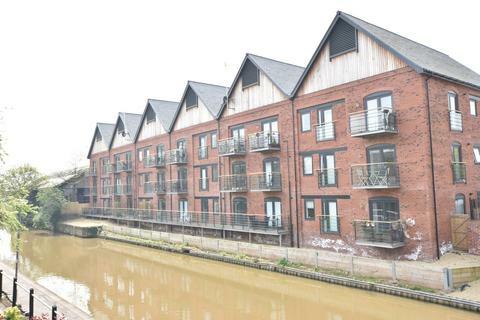 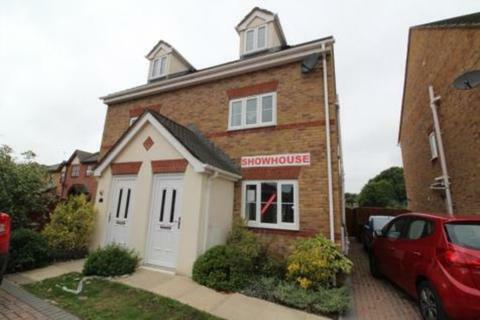 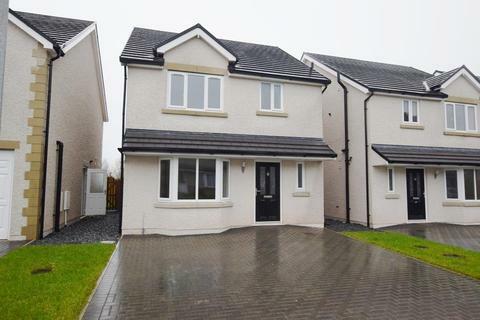 This beautiful property is set close to the canal has allocated parking and a small paved garden.Hall, living room, kitchen/diner, WC, 2 double bedrooms and bathroom.Gas central heating and alarm. 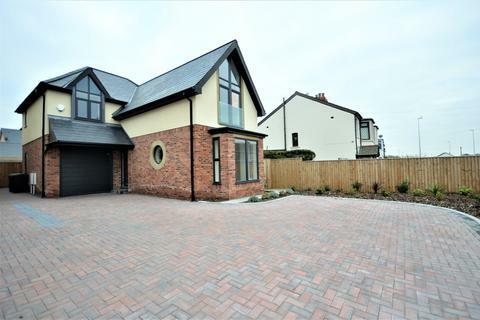 NHBC cover. 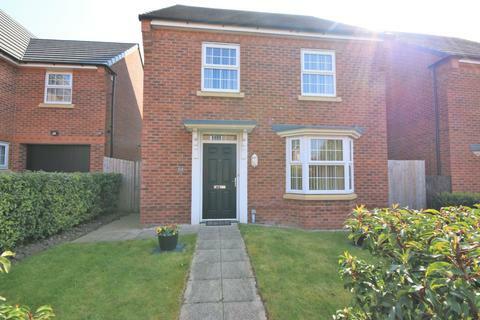 Marketed by Mortimers - Blackburn. 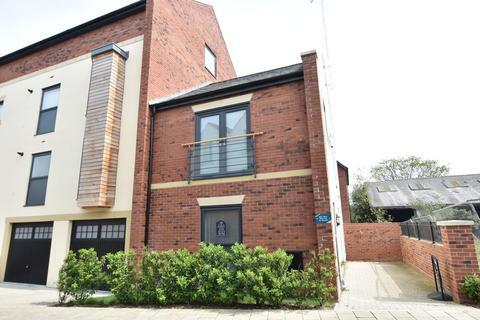 Marketed by Unique Estate Agency - Lytham St Annes.